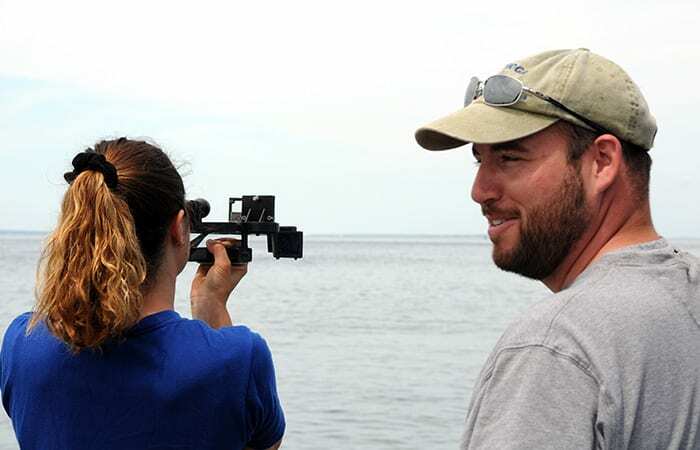 It’s a science major’s dream job: live on Cape Cod for the summer and do ocean research with top-notch scientists as a Summer Student Fellow at Woods Hole Oceanographic Institution (WHOI). 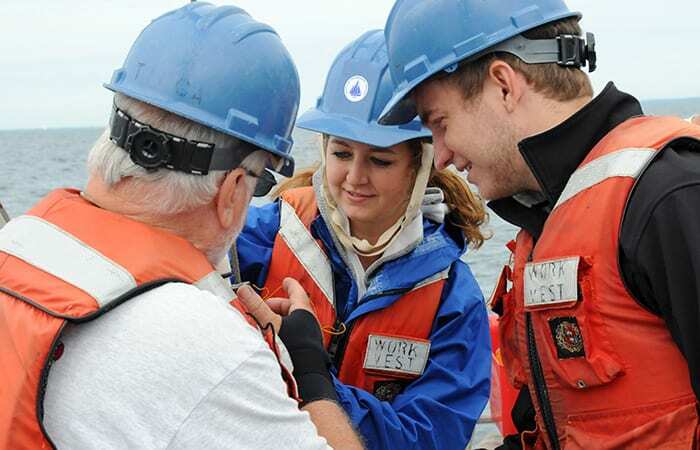 This year, as in every summer since 1959, undergraduates from around the world came to WHOI to learn about ocean science and conduct research under the guidance of WHOI scientists. 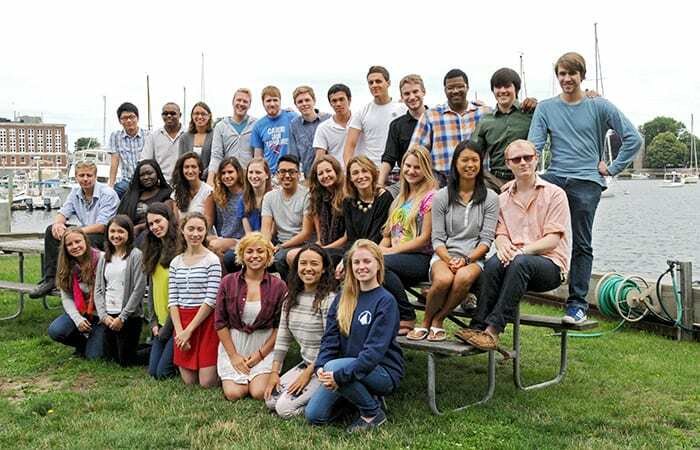 Members of the 2014 group hail from the United States, Croatia, Italy, England, Trinidad, Germany, Canada, and China. 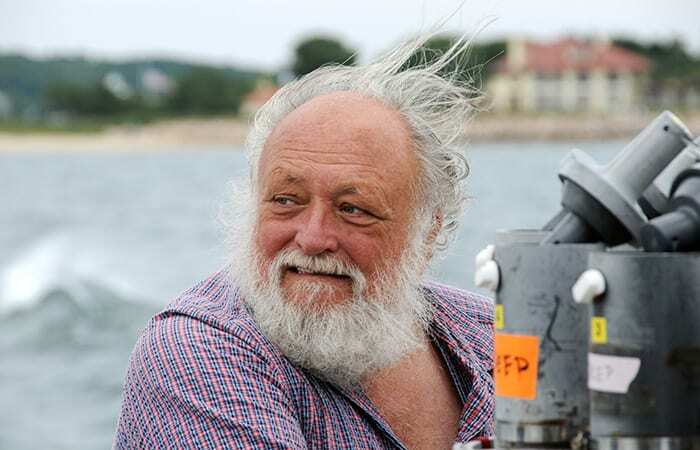 Their projects here spanned a wide range of topics, from the genetics of barnacles along the East Coast of the United States to the effects of the monsoon on salinity in the Bay of Bengal. 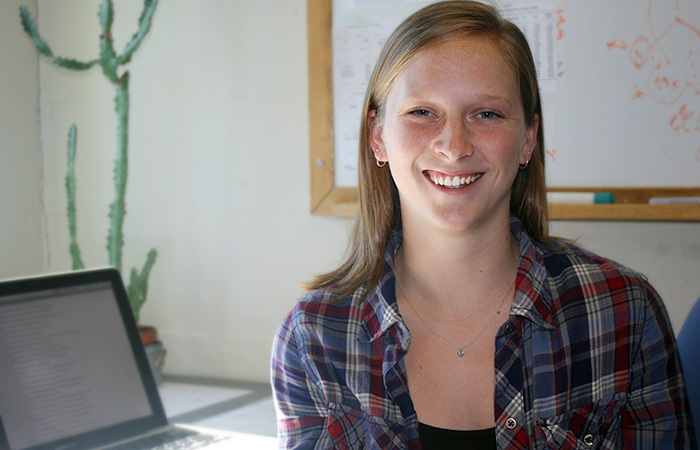 And this year, another undergraduate, Allison Gage, joined us at Oceanus to delve into the world of science writing. 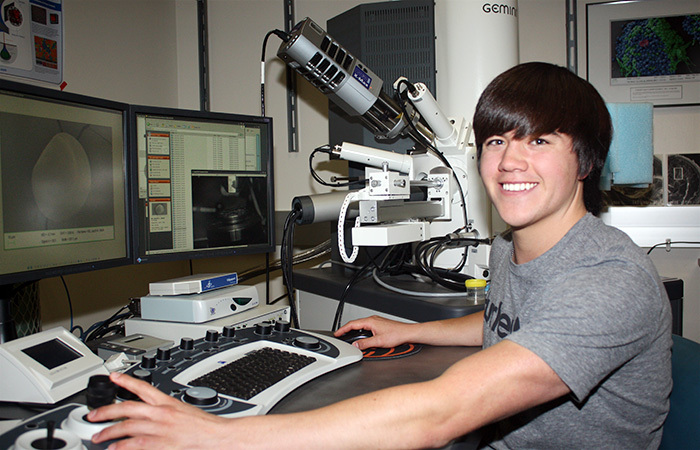 As part of her internship, Gage profiled several of the Summer Student Fellows. Researchers knew that squid raised in acidified water developed abnormal balance organs. To find out whether the young squid could still balance and swim normally, Summer Student Fellow Doriane Weiler mapped their movements. Like other marine species, scallops face multiple climate change-related problems. 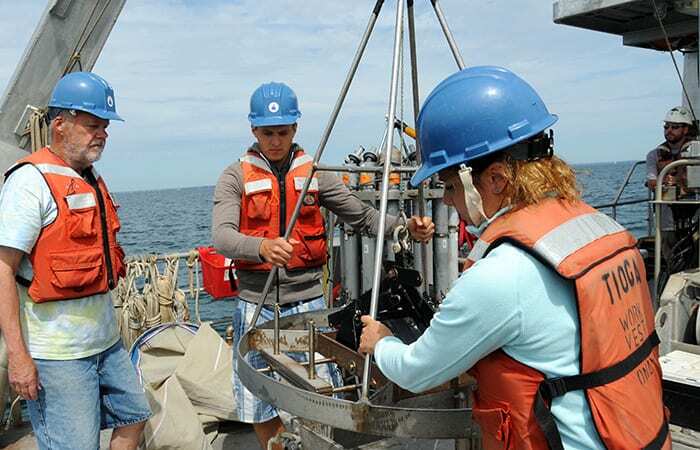 Summer Student Fellow Cailan Sugano studied how scallops respond to acidification and lack of food—and whether extra food can help them resist damage due to more acidic seawater. 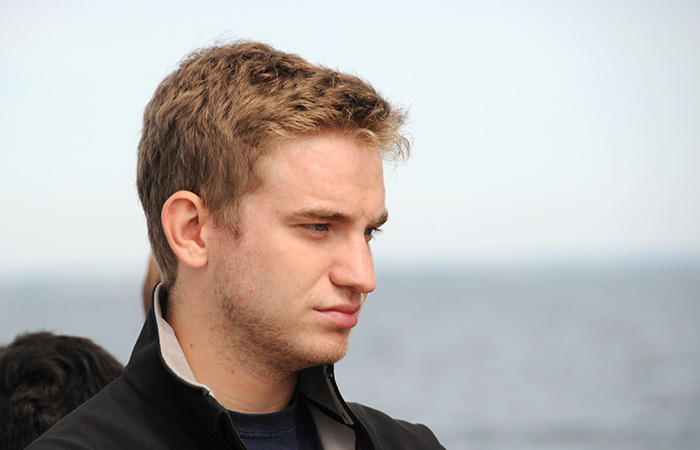 Summer Student Fellow Sam Kastner found that at a given spot in the ocean, water at the surface may not be moving the same direction or speed as water deeper down—which can make predicting the path of nutrients or pollutants very challenging. 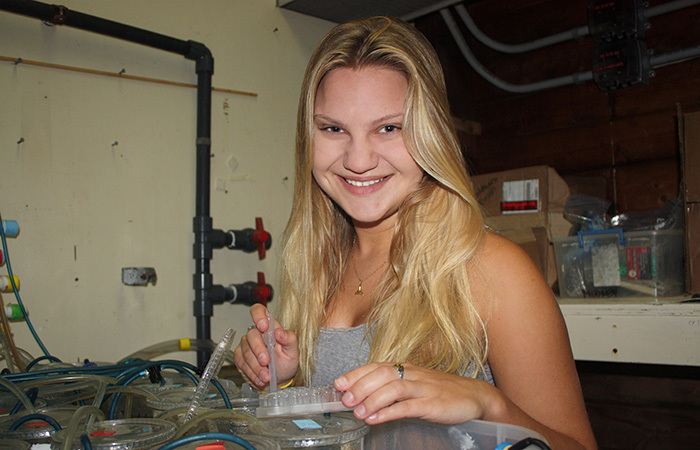 Summer Student Fellow Lily Helfrich is using a new molecular tool, microRNA analysis, to explore why some killifish are able to thrive in waters heavily contaminated with PCBs. South Asian monsoons bring huge amounts of fresh water into the Bay of Bengal. 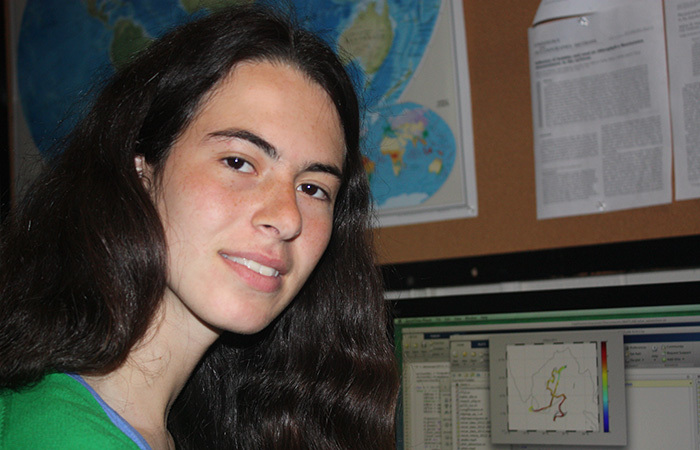 Summer Student Fellow Mara Freilich used huge data sets from satellites to show how and where the salinity of the Bay changes as a result. 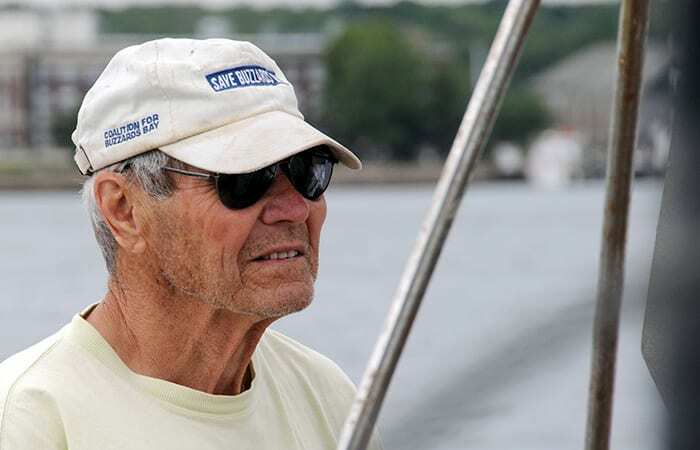 To find out when and how fast a small gray barnacle came to New England waters, WHOI researchers turn to forensic techniques. 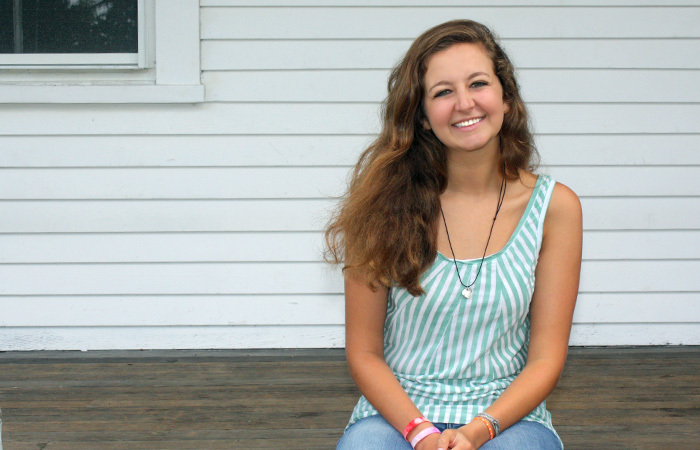 Summer Student Fellow Maya Becker studied how vulnerable four coastal communities were to major hurricanes—and how fast they recovered. 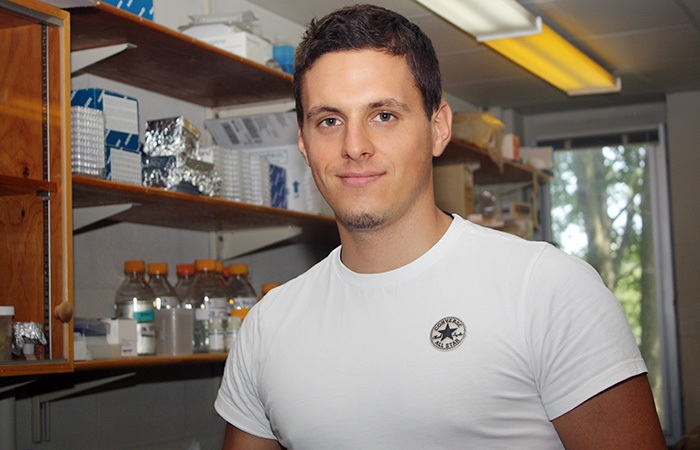 The 2014 Summer Student Fellowships were funded by the National Science Foundation, the U.S. Geological Survey-WHOI Cooperative Agreement, The John M. Alden Fund, The Arthur Vining Davis Foundations Fund for Summer Student Fellows, The Christopher Haebler Frantz Fund, The AOP&E and G&G Alumni Fund, The Carl and Pancha Peterson Endowed Fund for Support of Summer Student Fellows, The Lawrason Riggs, III Memorial Fund, The Richard Vanstone Fund, The C. Russell Feldman Fund, The William D. Grant Fund, The Seth Sprague Educational and Charitable Foundation Fund, The Jake Hornor Fund, The Noel B. McLean Fund,The Cooperative Institute for the North Atlantic Region, and The Virginia Walker Smith Fund.